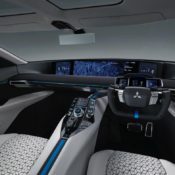 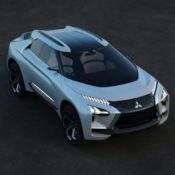 We were thoroughly intrigued by the teaser photos for the Mitsubishi e-EVOLUTION Concept, and we’re glad to report it had not been in vain. 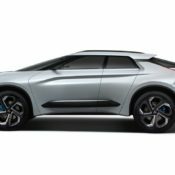 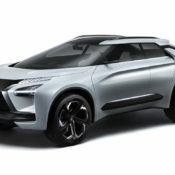 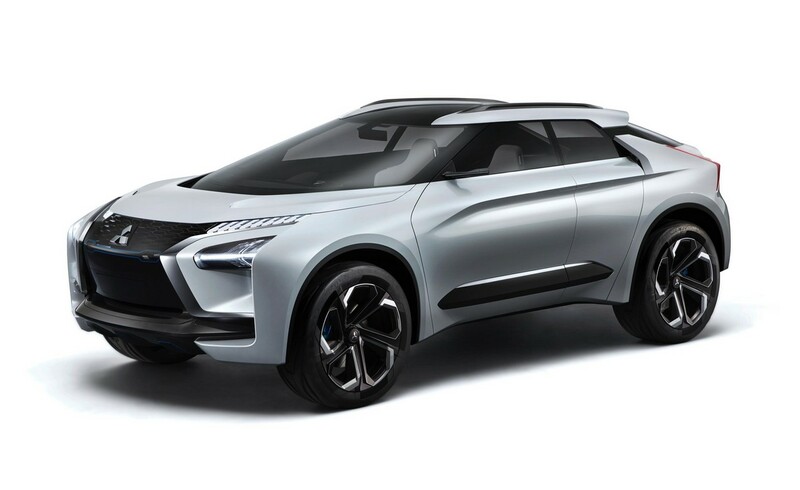 The mean and aggressive electric crossover has now gone official at the Tokyo Motor Show, shedding some light on where the brand is headed with respect to design and technology. 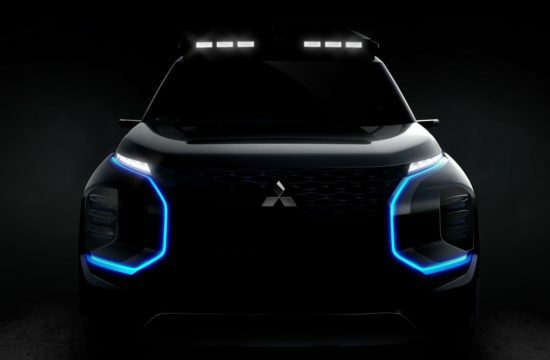 If this is what future Mitsu SUVs are going to look like, sign us up. 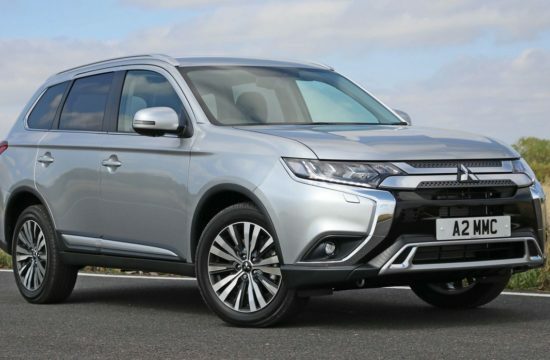 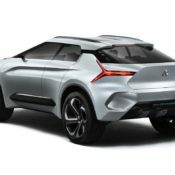 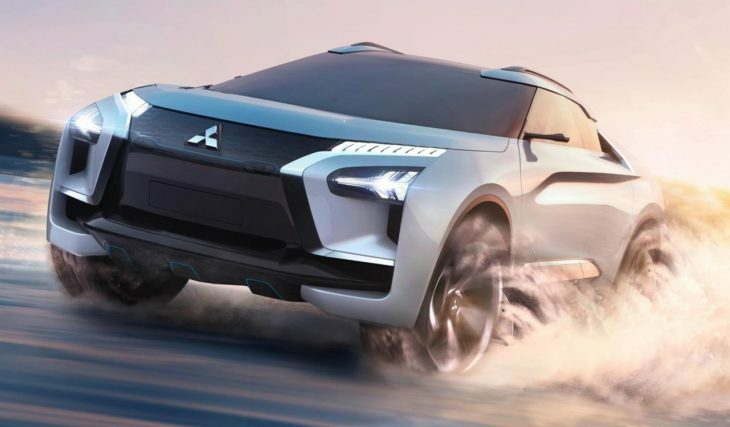 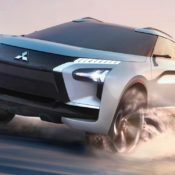 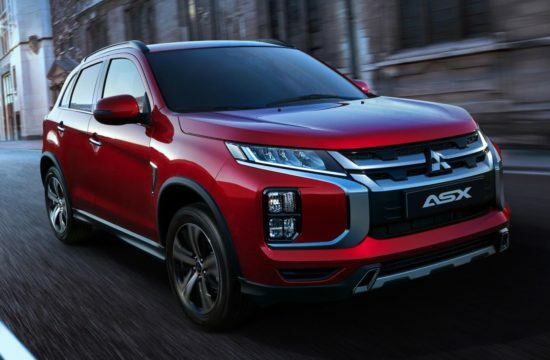 The Mitsubishi e-EVOLUTION Concept has the kind of design that conveys ruggedness and superb capabilities even when standing still. 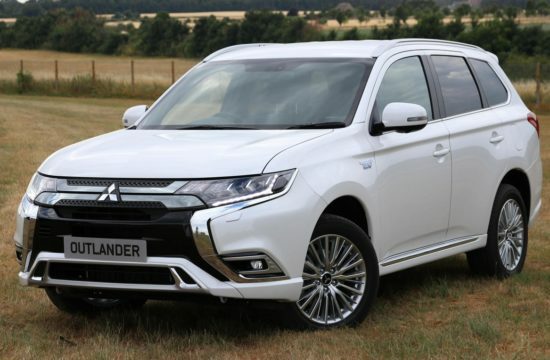 It’s all dainty and muscular and features large intakes and black accents. 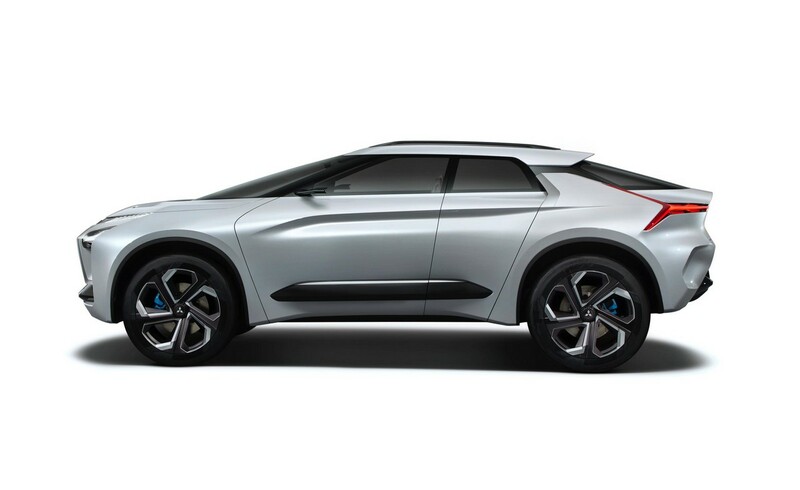 High ground clearance, short overhangs, strong shoulders and narrow hips are among the other highlights of design. 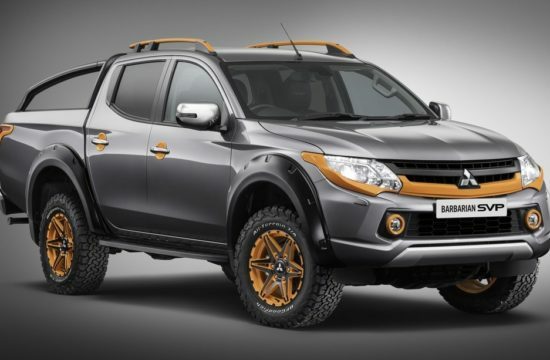 Now, this is, of course, a concept. 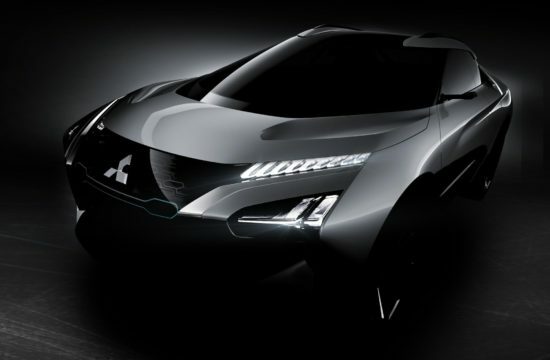 But if a future production model features even half of the cues from the e-EVO it’ll be something we’d fancy. 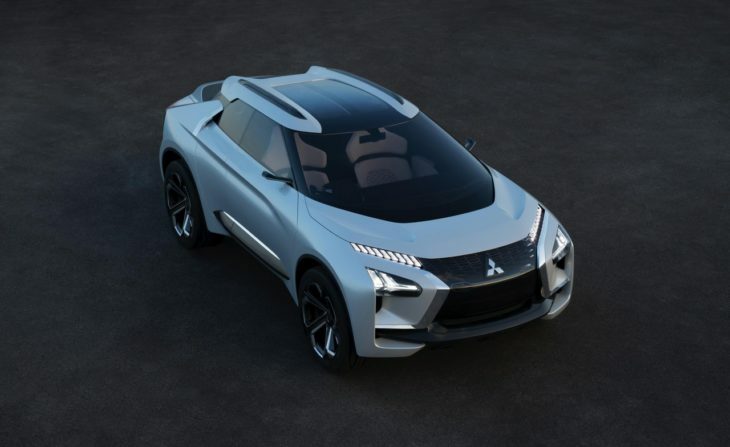 Mitsubishi e-EVOLUTION also boasts new technological advances that we will be seeing in future production models. 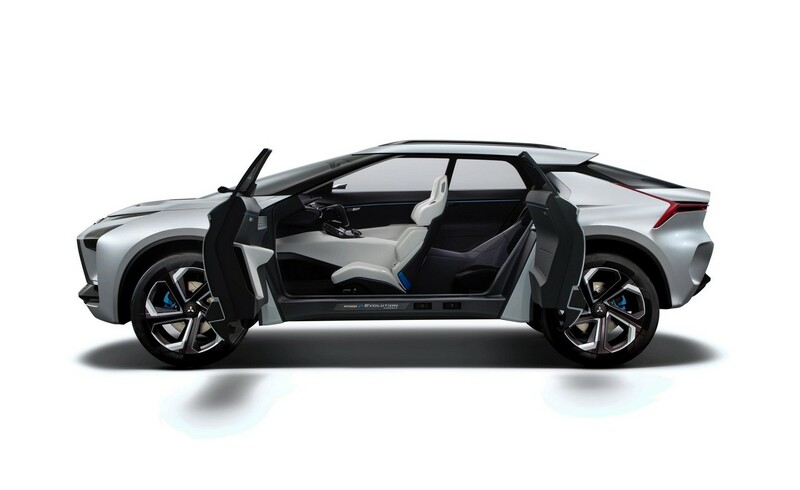 First and foremost we have the EV drivetrain with high-output underfloor batteries. 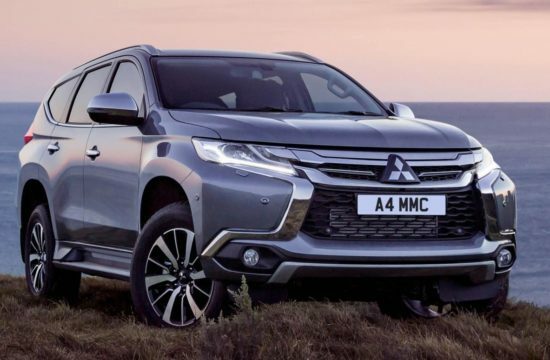 Then there is the 4WD, a signature dish of Mitsubishi SUVs, faturing in this model a new Dual-Motor Active Yaw Control (AYC) system that couples two rear motors through an electronically controlled torque-vectoring AYC unit. 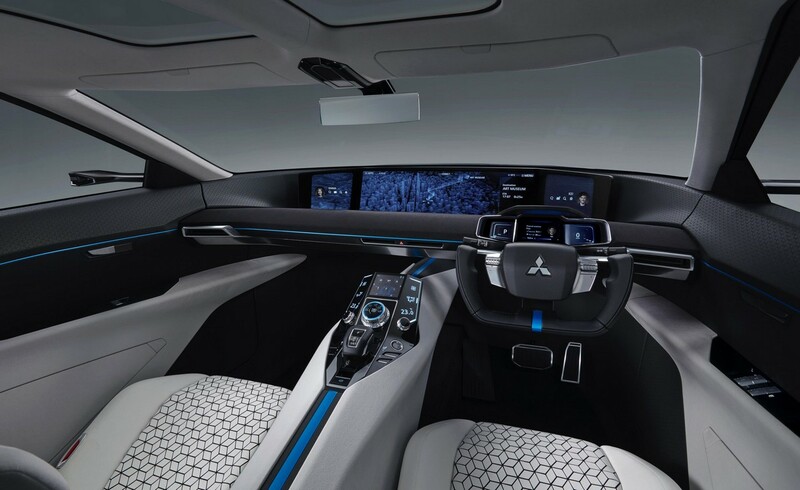 An all-new feature of the e-EVO is an Artificial Intelligence (AI) system that augments the driver’s capabilities. 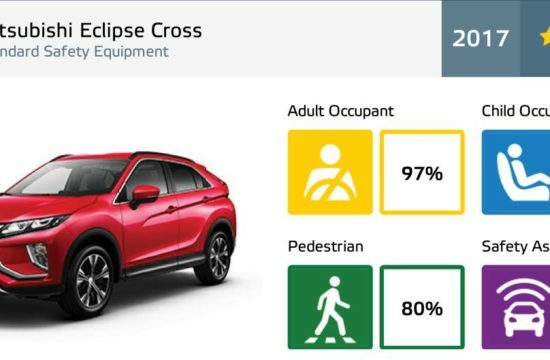 Instead of just arbitrarily interfering with your driving like current driving aids, this system learns your driving style and habits and corrects and enhances them, so you will feel like you have gained superior skills. 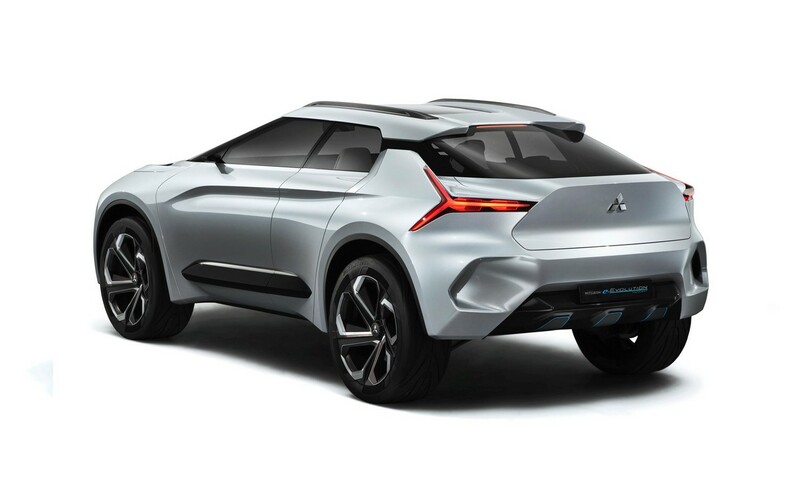 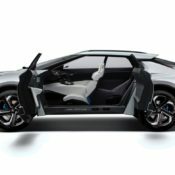 “We aim to provide vehicles that fulfill our customers’ desires through outstanding design, combined with the power, authenticity and carefully-considered functionality MMC is known for,” said MMC Head of Global Design Tsunehiro Kunimoto.